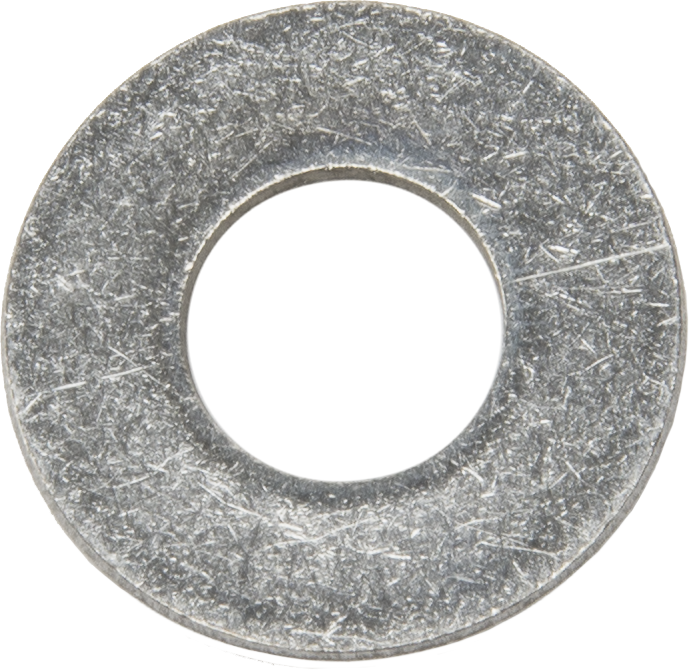 This flat 5/16" washer is shipped with many mounts including the 34344, CM220, CM230, CM225, and CM235. It is also shipped with our solar panels. 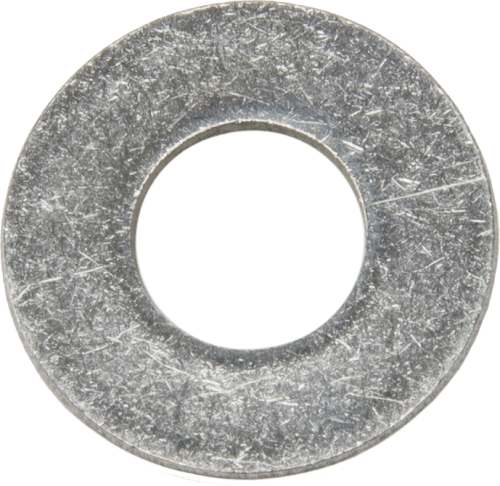 The 4365 can be purchased to replace a lost or damaged washer.